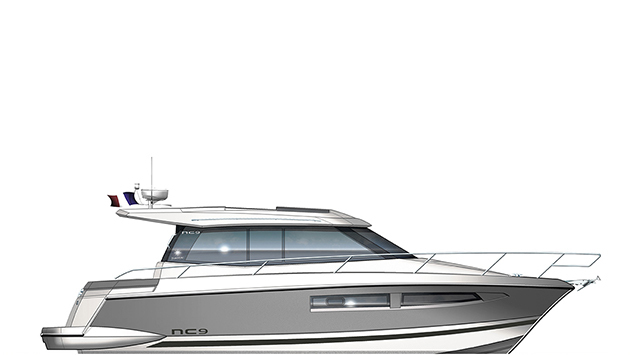 The NC line benefits from a strong identity. 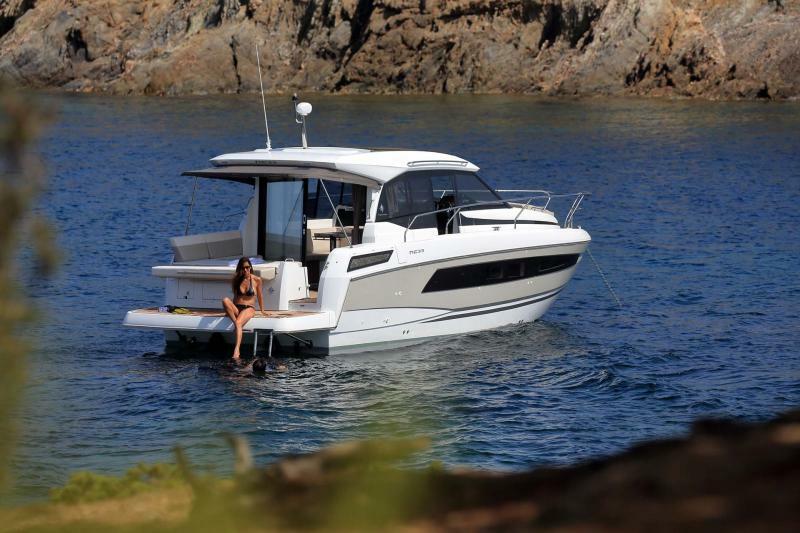 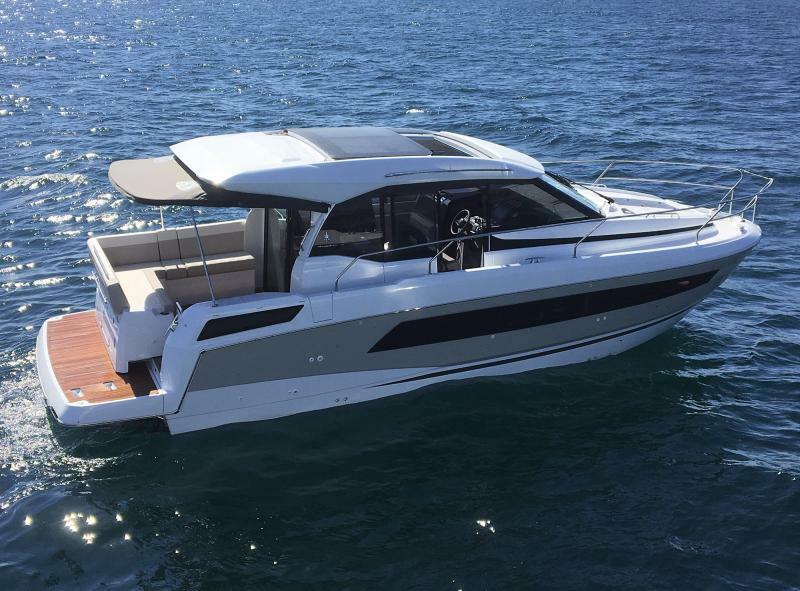 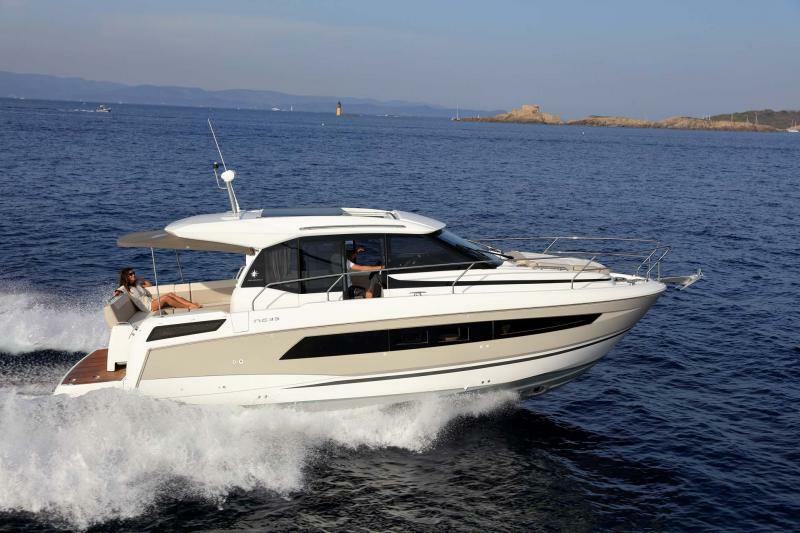 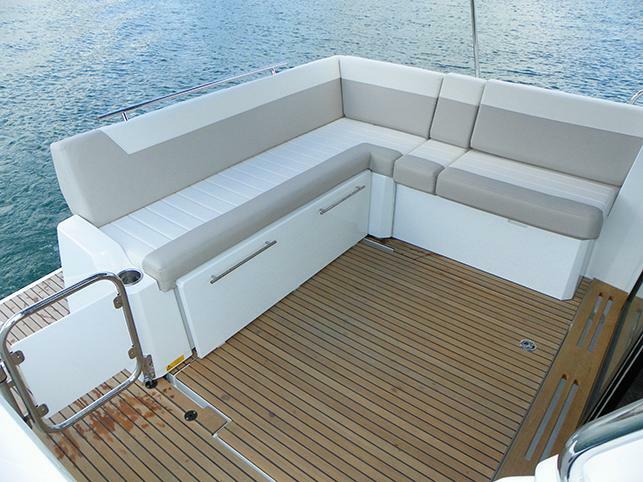 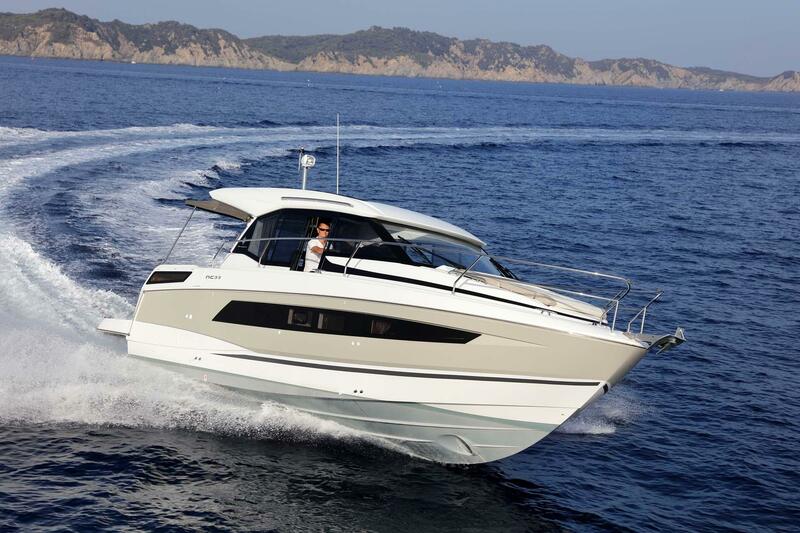 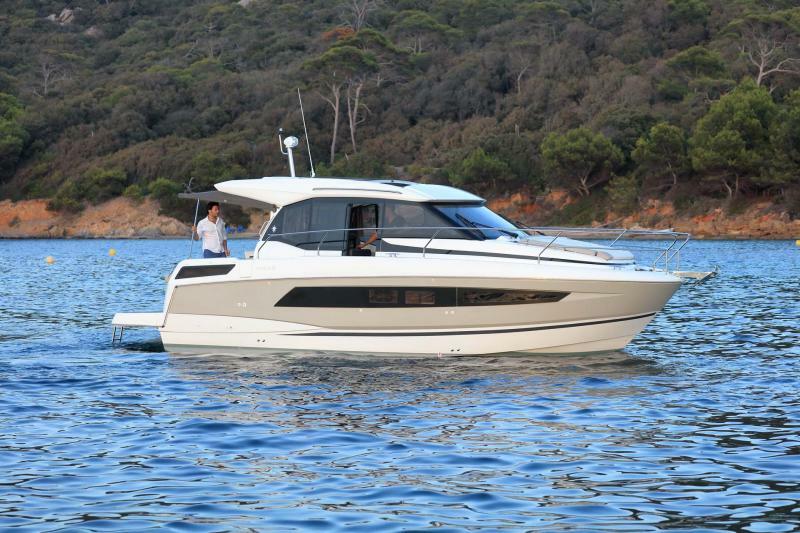 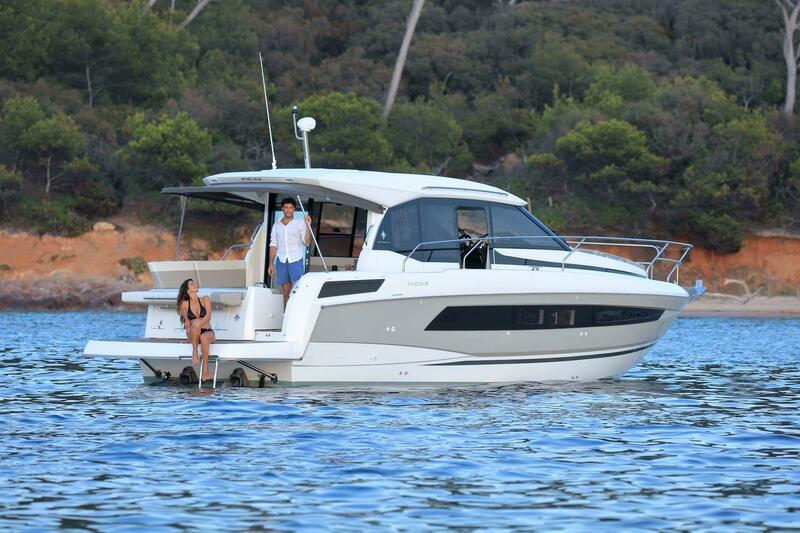 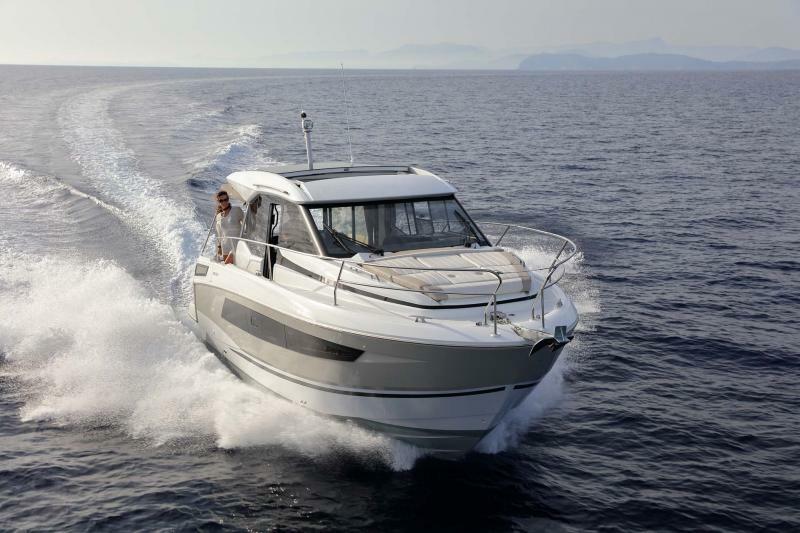 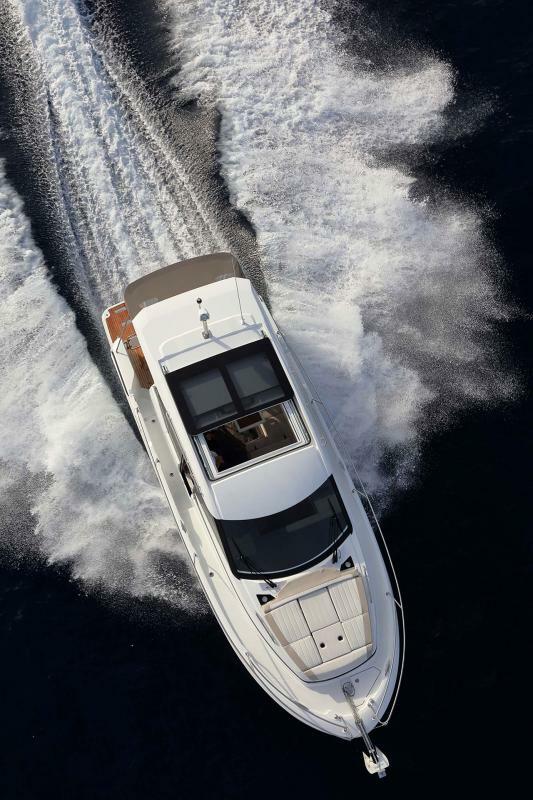 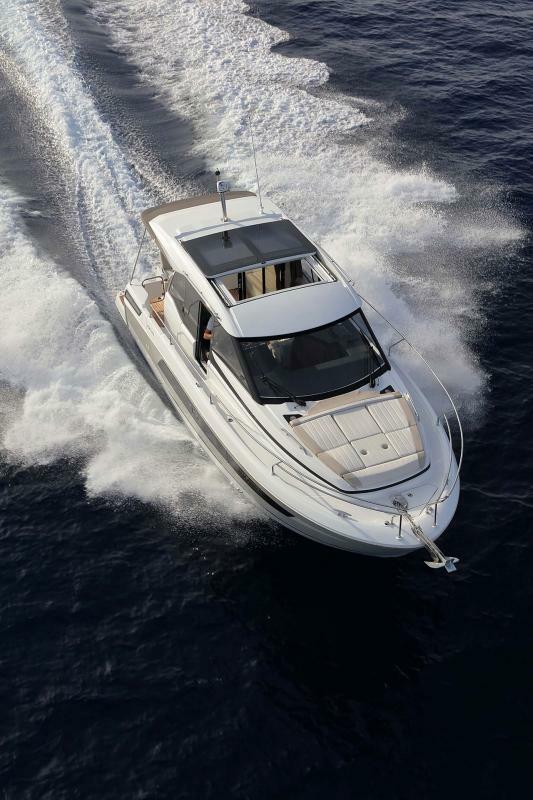 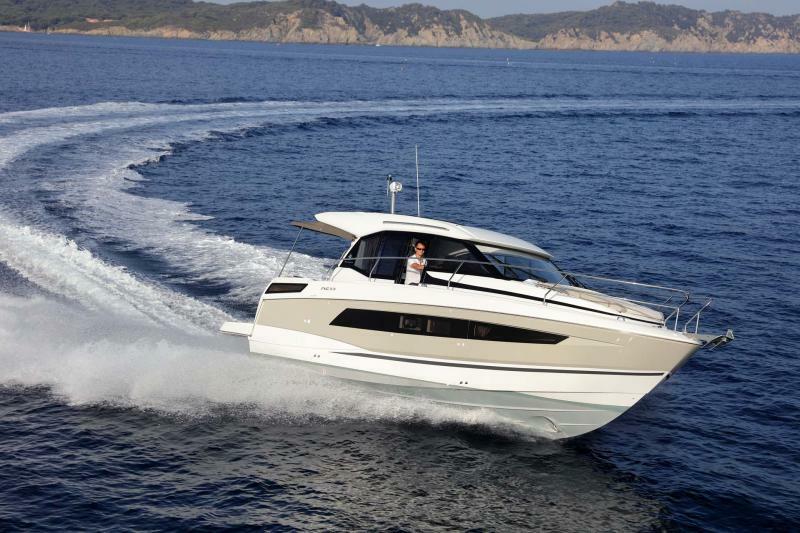 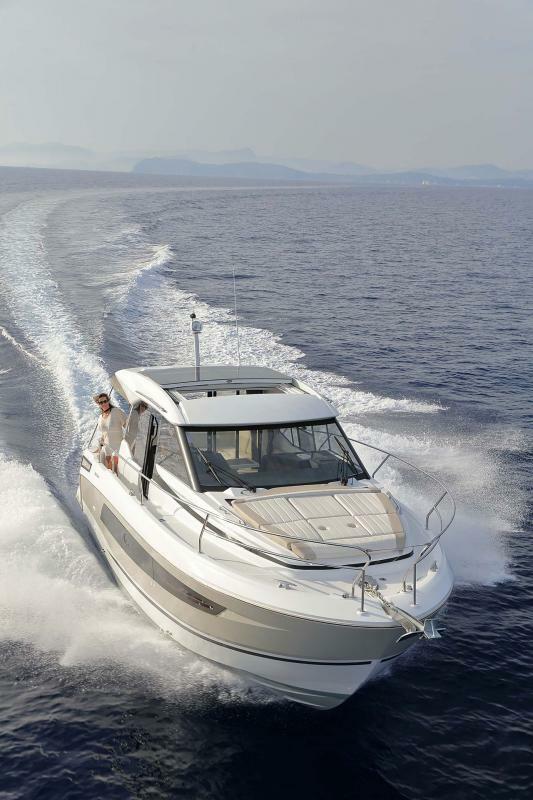 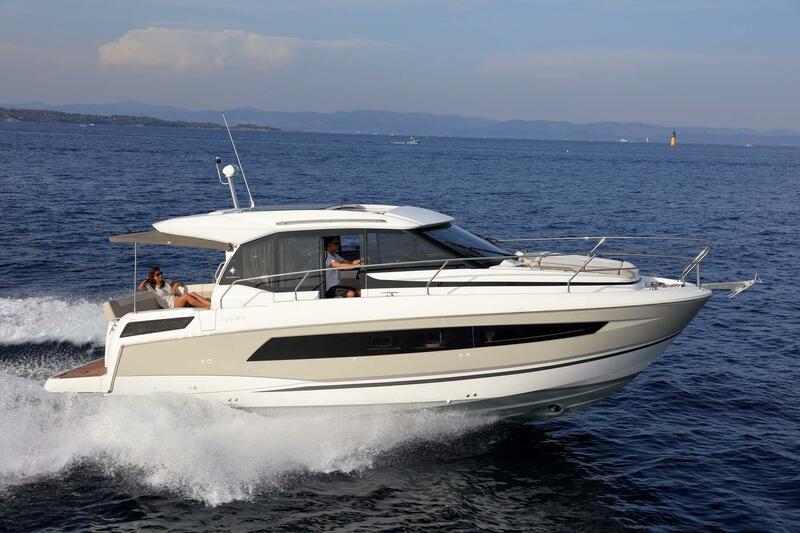 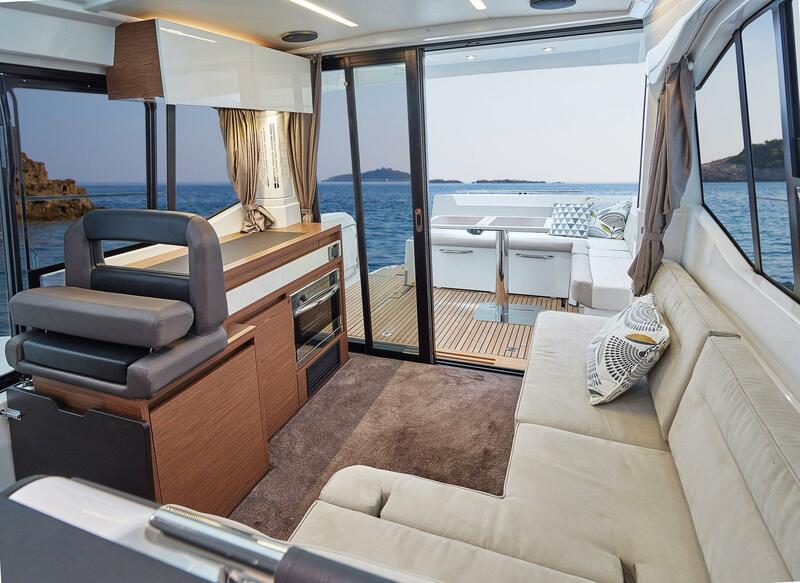 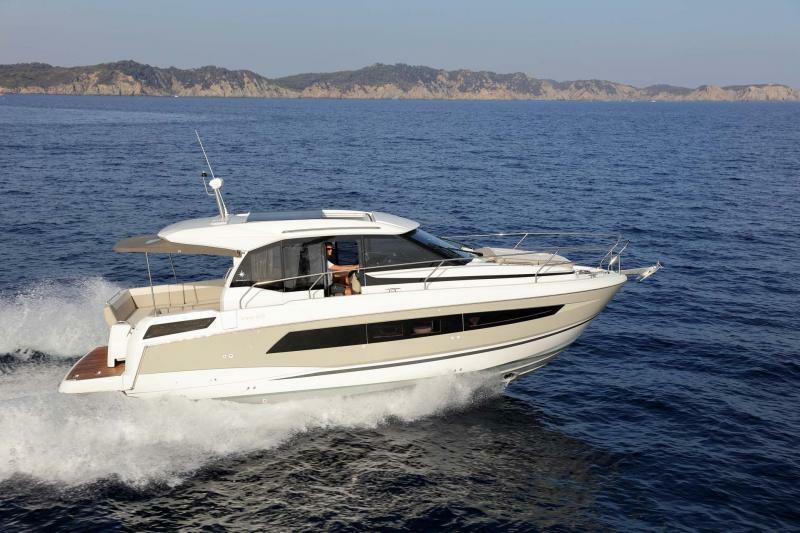 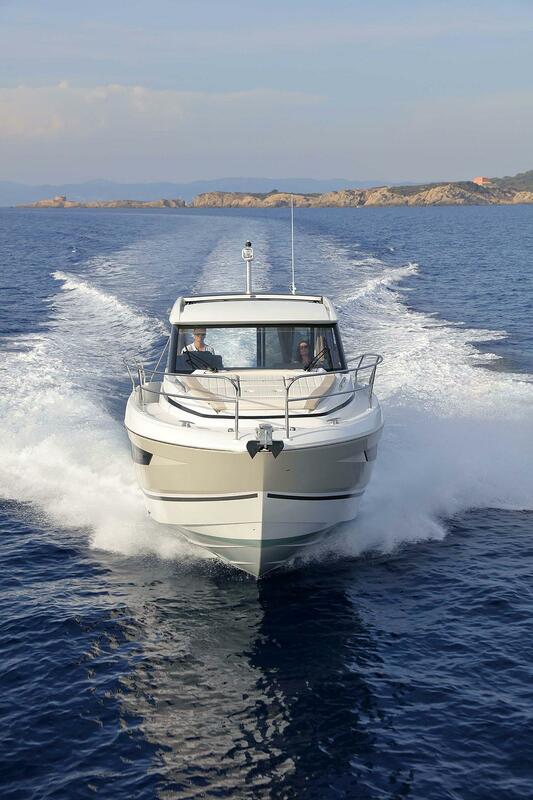 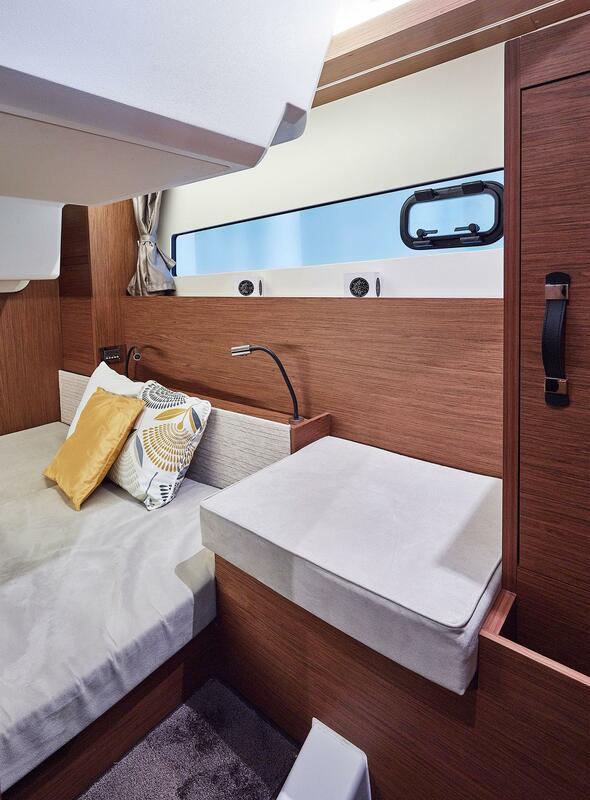 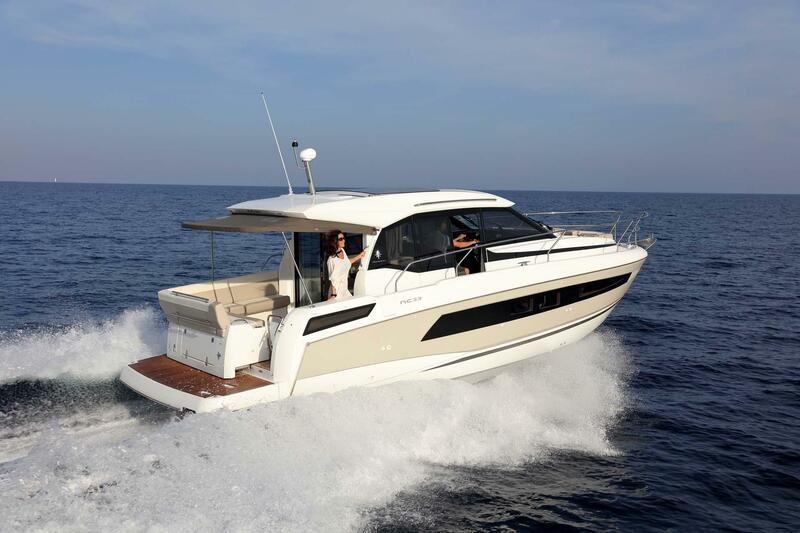 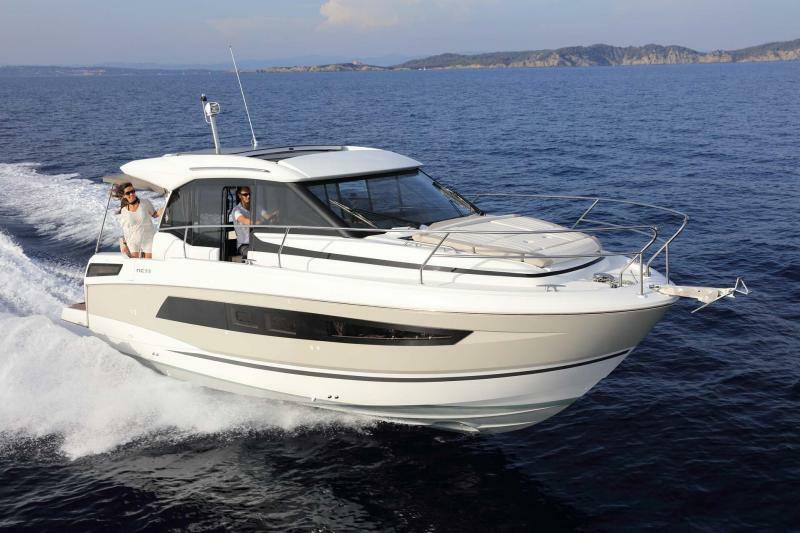 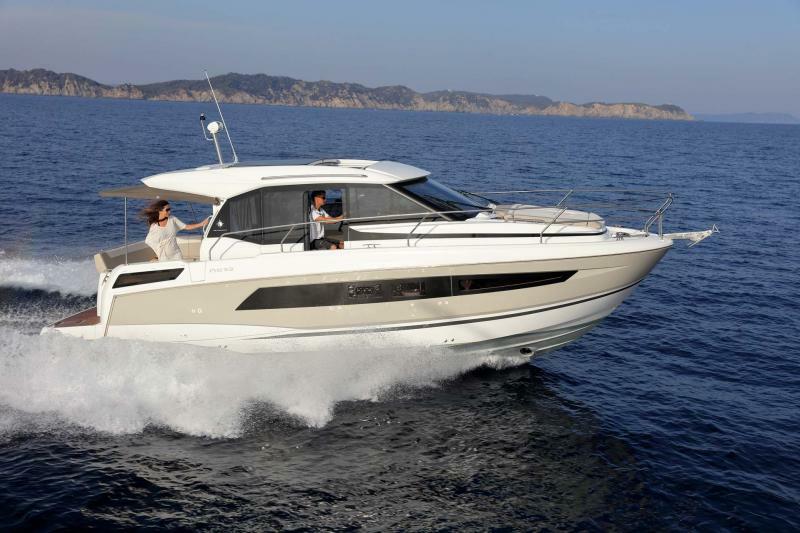 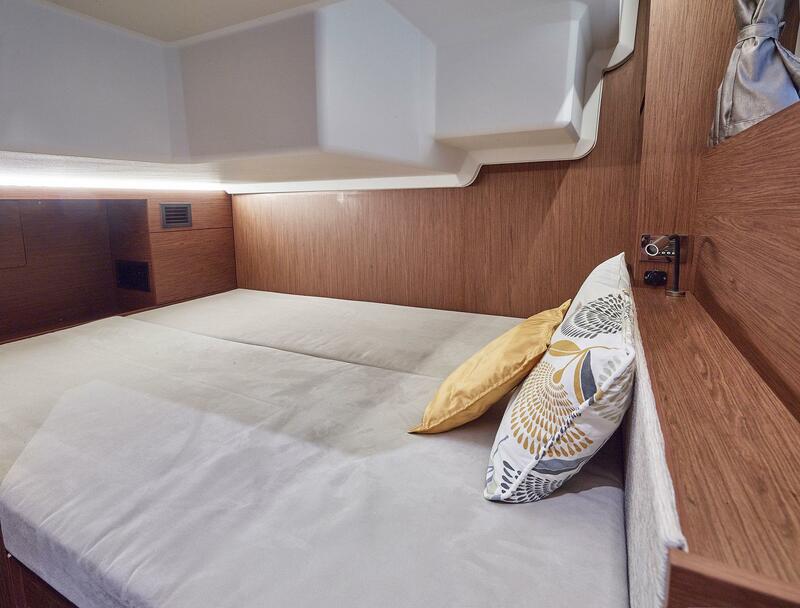 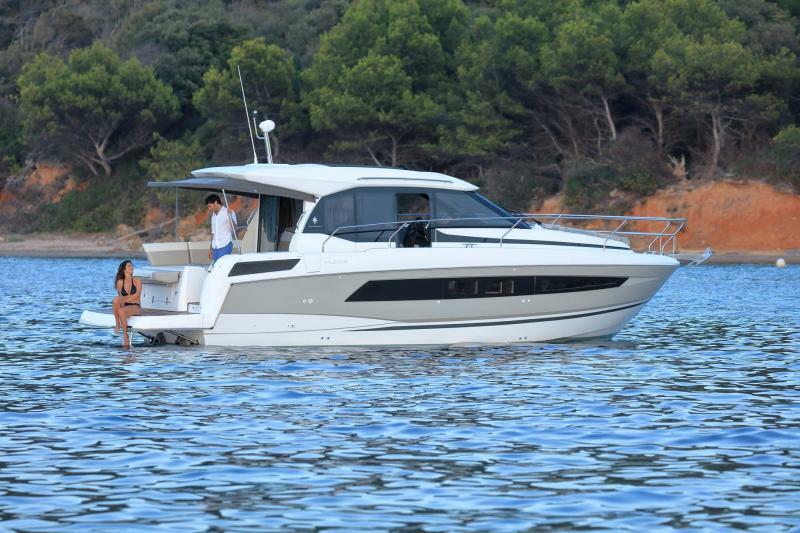 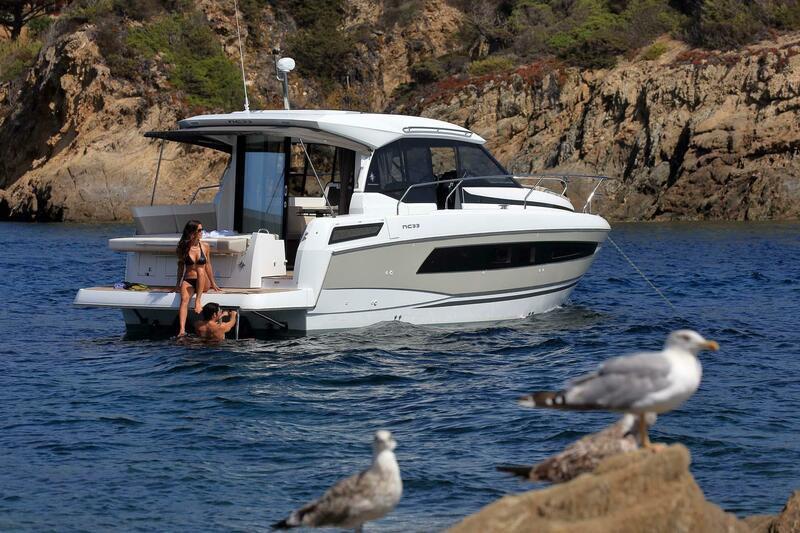 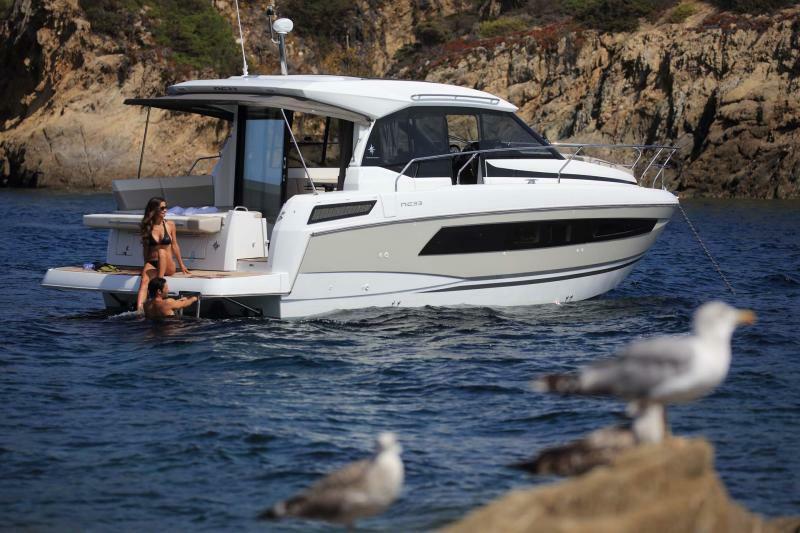 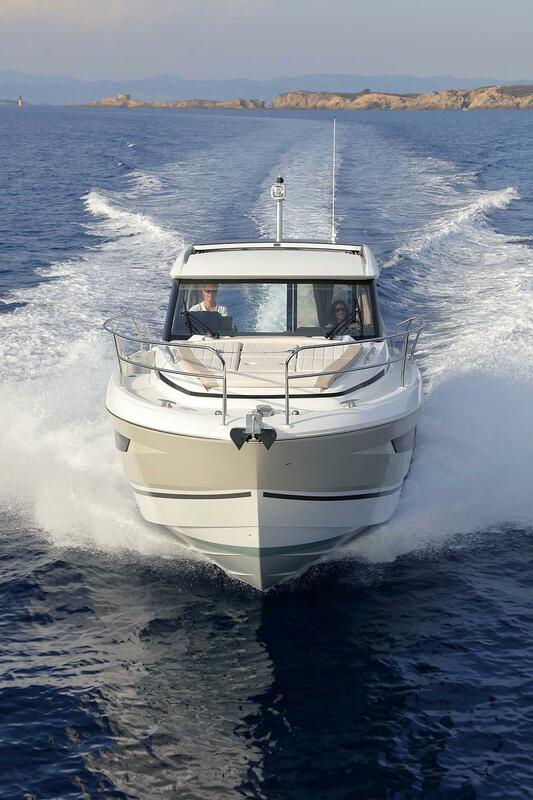 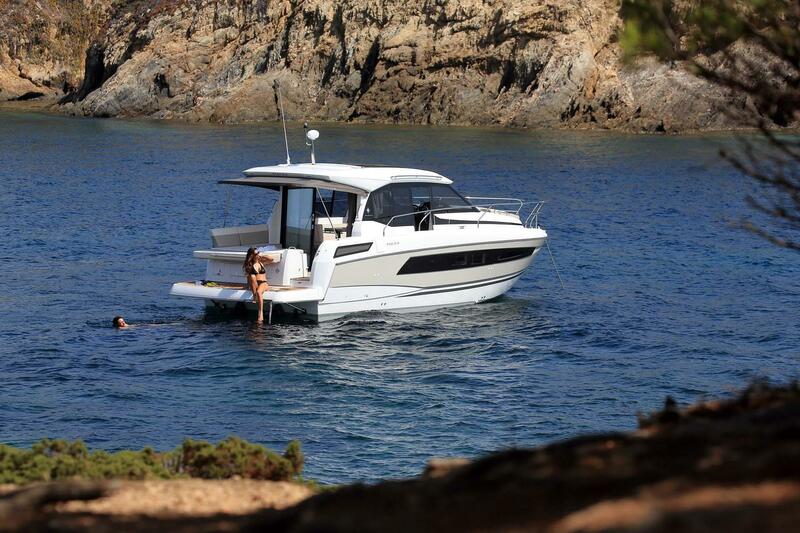 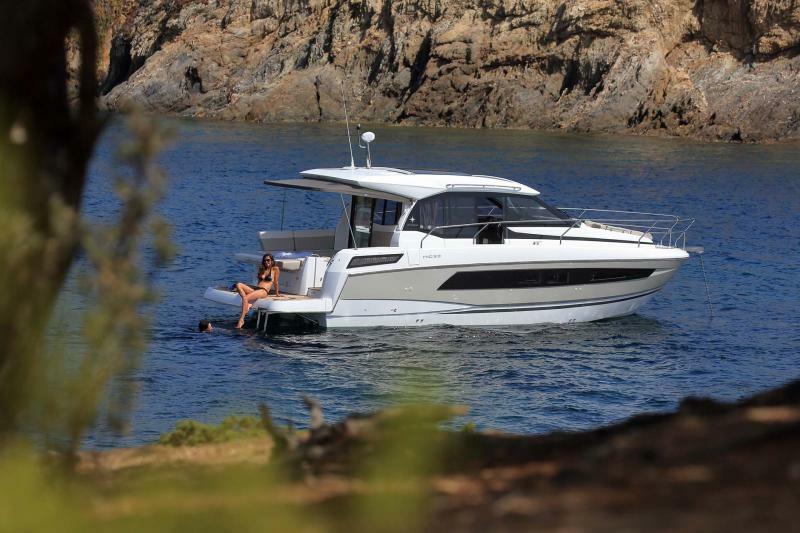 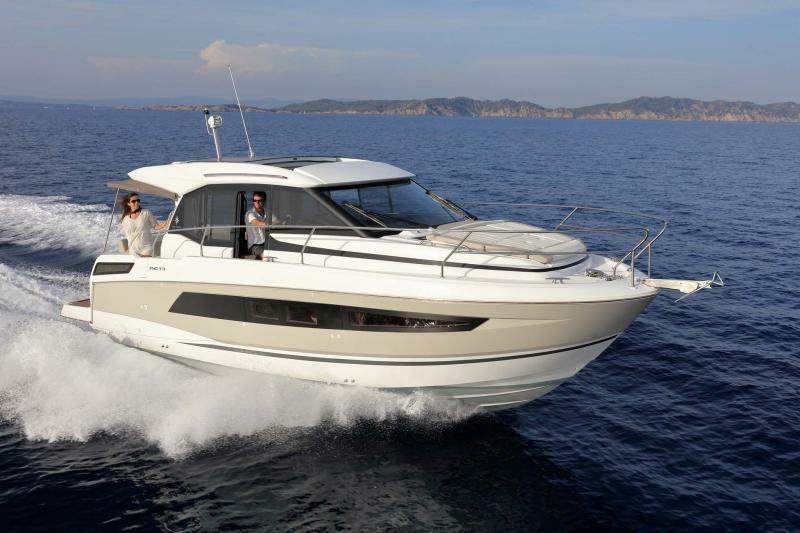 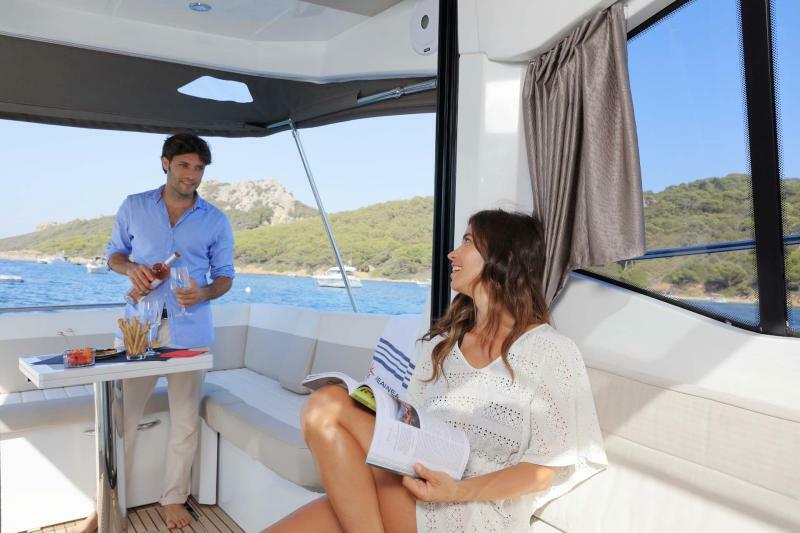 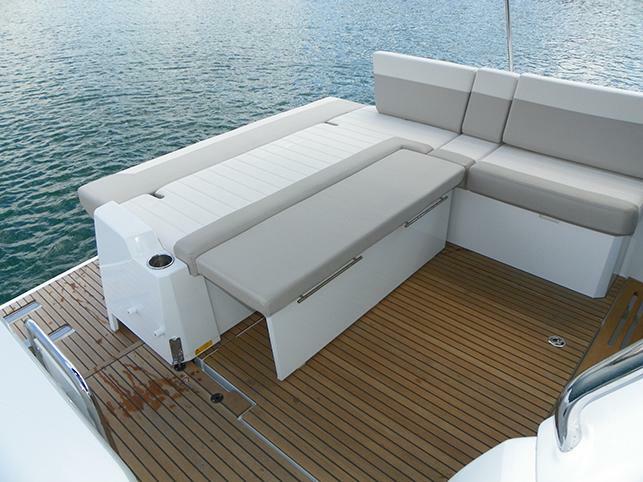 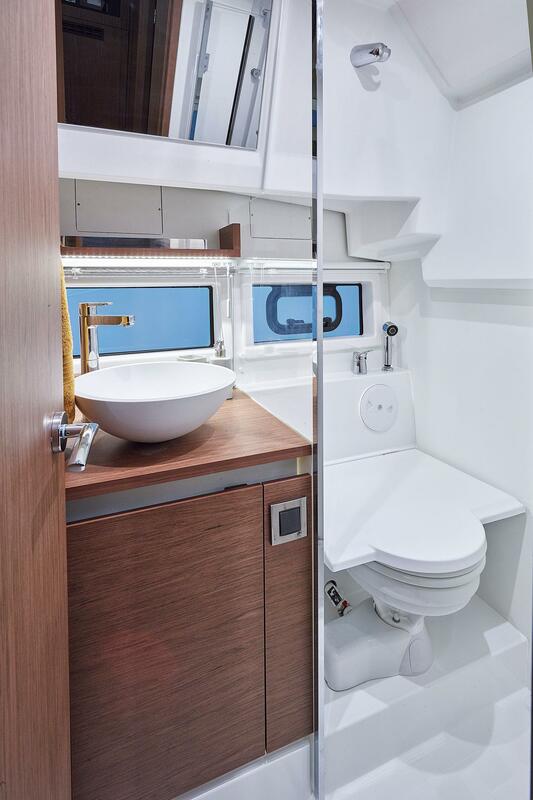 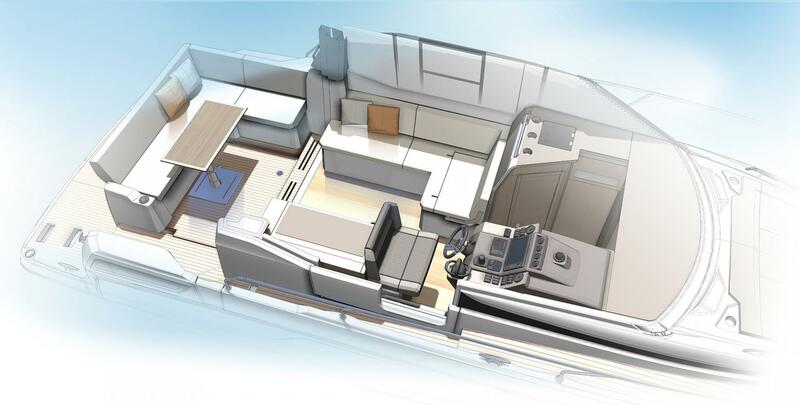 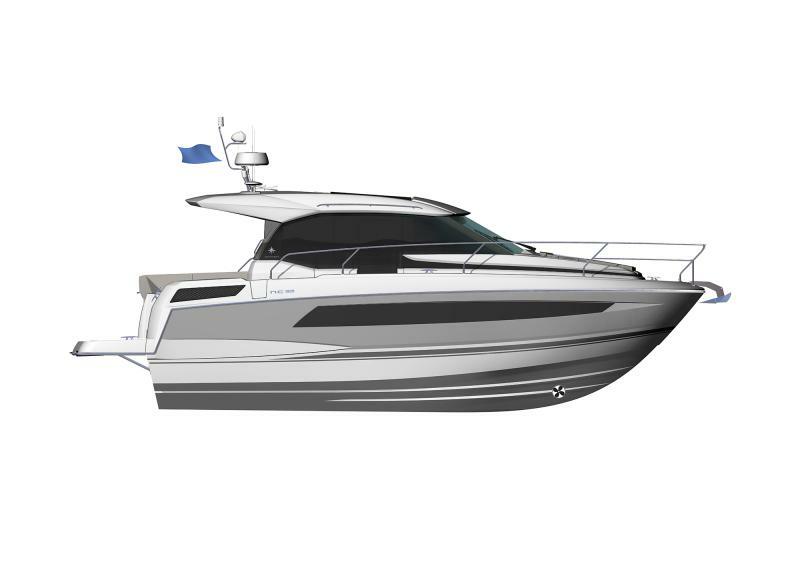 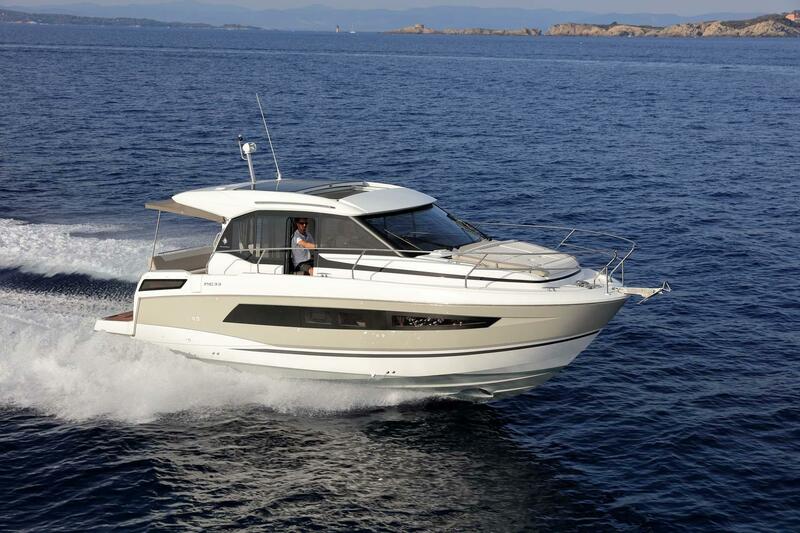 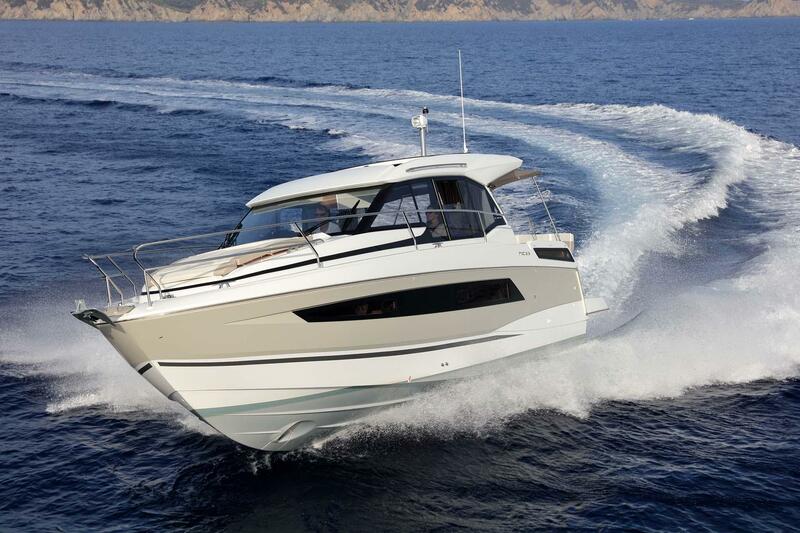 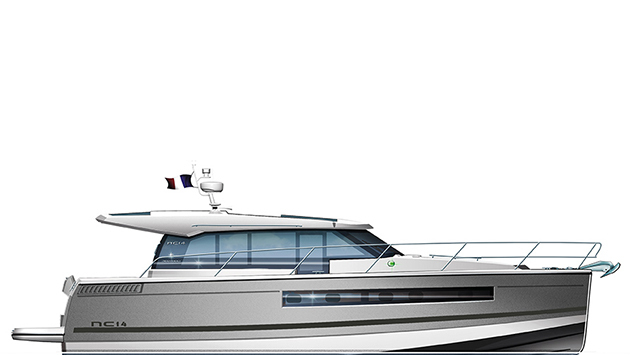 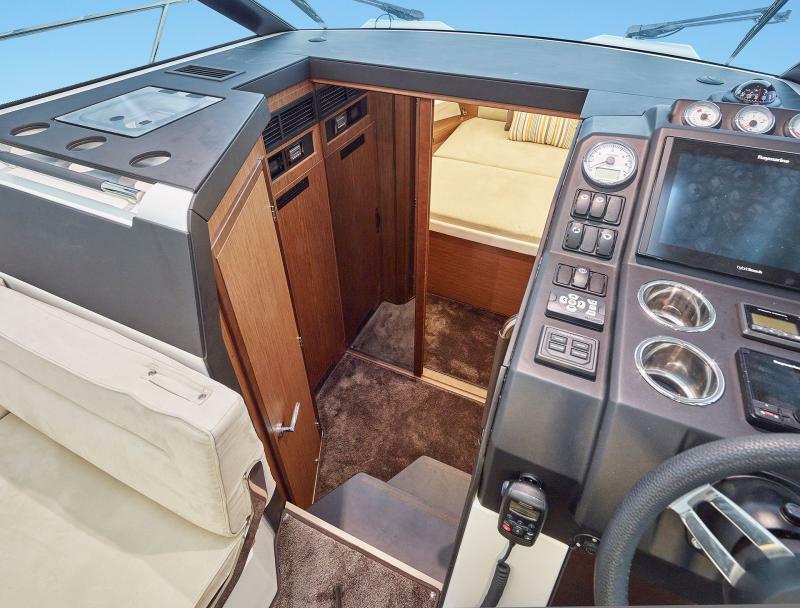 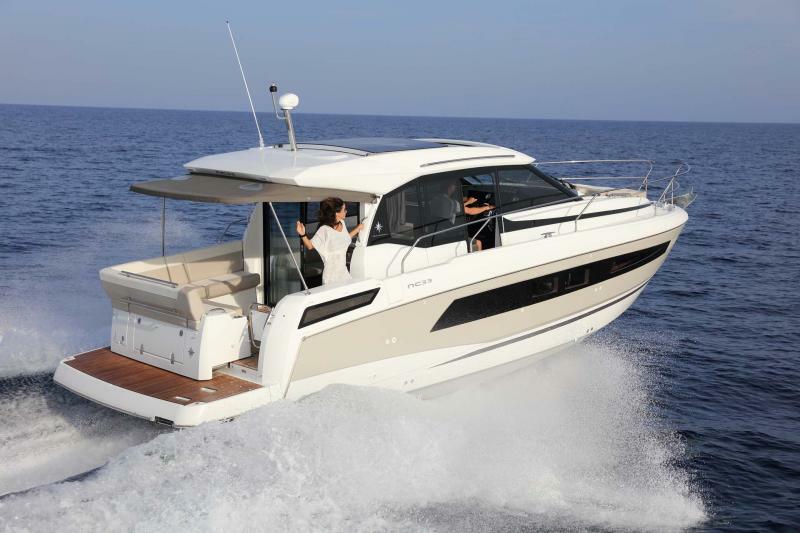 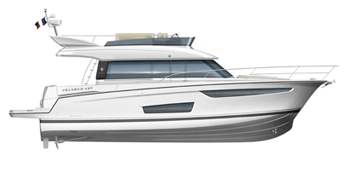 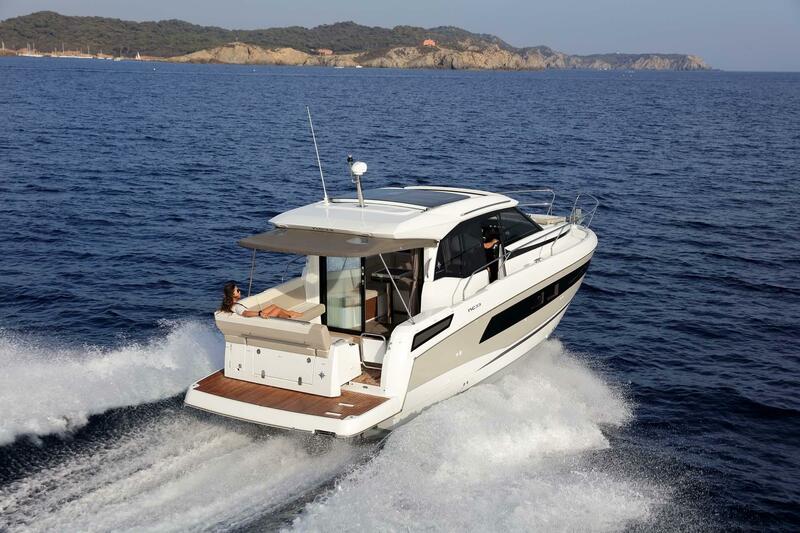 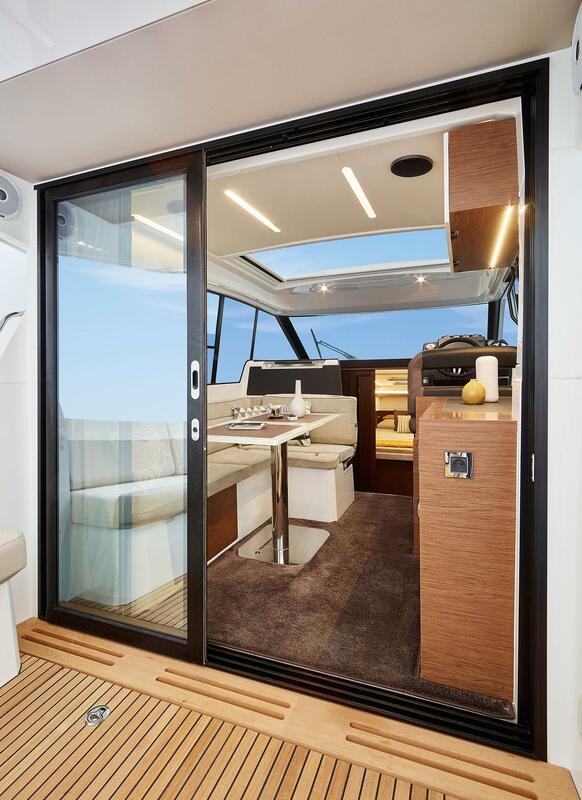 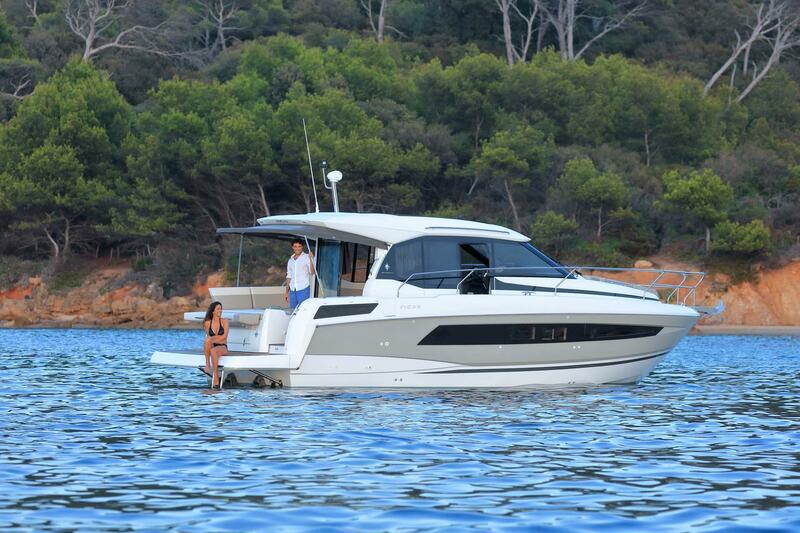 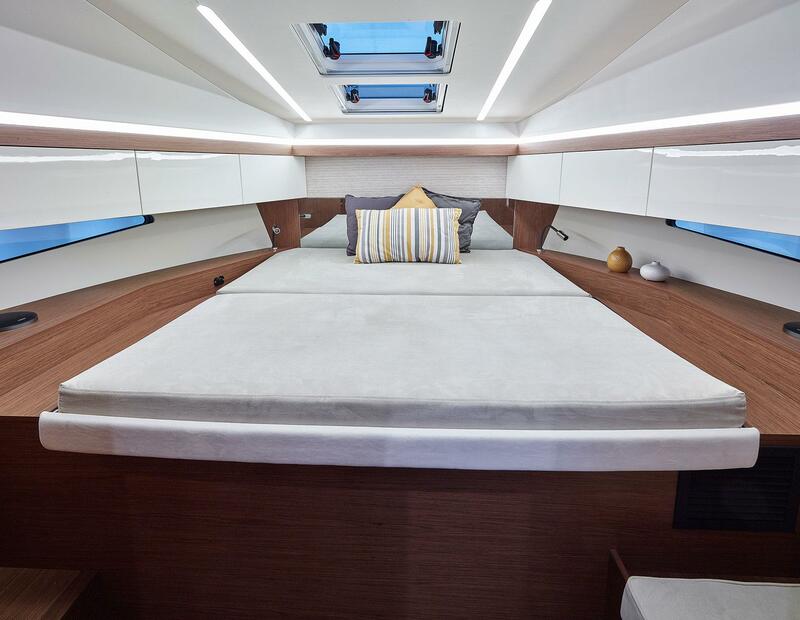 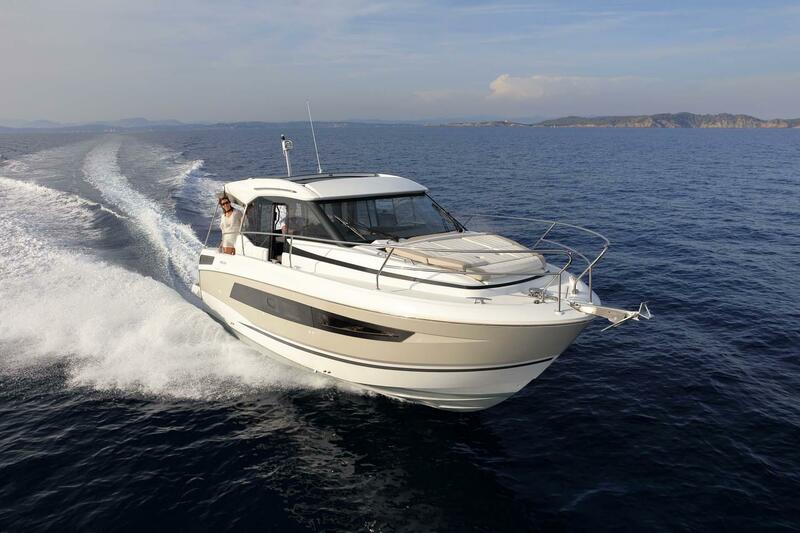 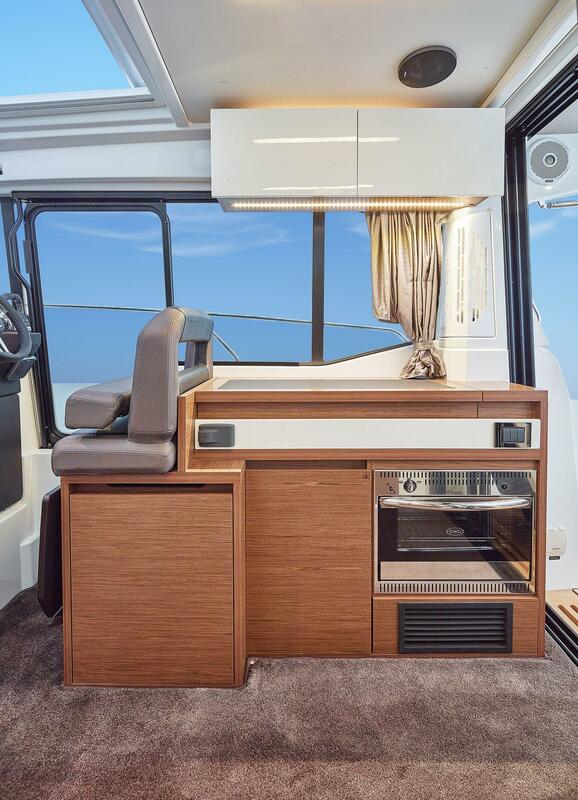 The NC 33 is entirely inscribed within the philosophy of these inboard models, cleverly combining the strengths for which the NC is renowned with the latest technological advances of the brand. 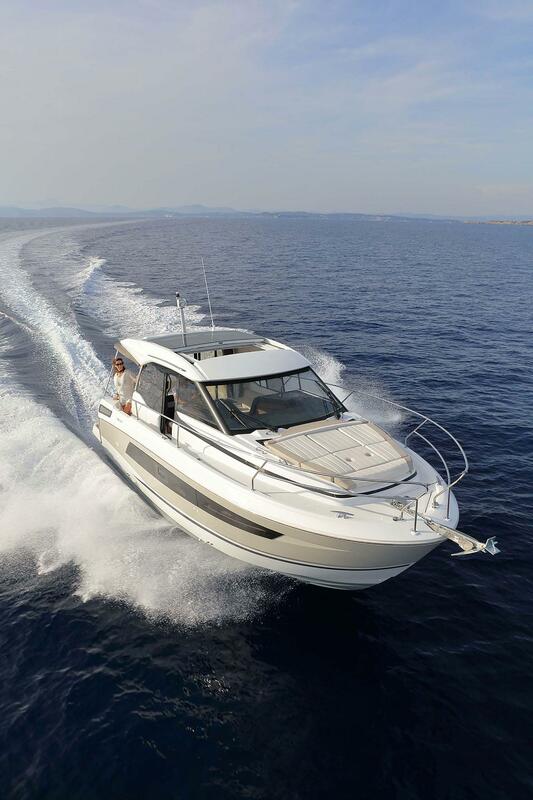 Nominated for the "Motor Boat Awards 2018"
Nominated for the "European Powerboat of the Year 2018"